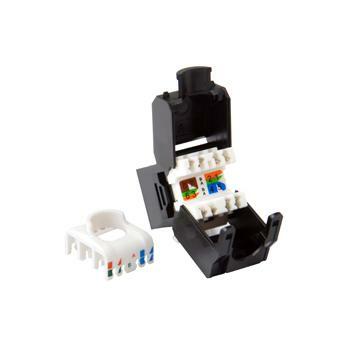 The equip® Keystone Jack is the essential component for a reliable cabling system. Composed of preeminent materials, the keystone jacks are thoroughly examined to meet or surpass the industrial standards. 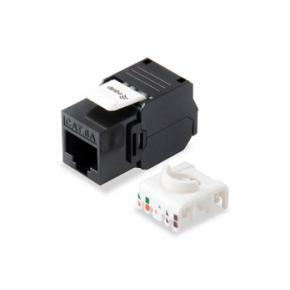 Fitting to the faceplates, wall-mount outlets, and patch panels, the keystone jacks offer a flexible connection for the Cat.6 cabling installation.